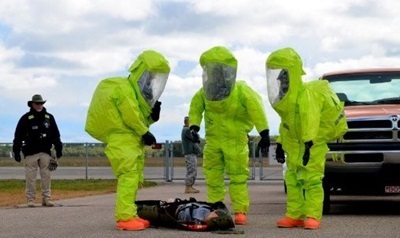 The Delaware Public Health Laboratory has specimen collection guidelines for bacteria or viruses that might be used in a bioterrorism event or chemical materials that might be used in a chemical exposure event. For more information about this program visit our Biological and Chemical Preparedness page. Return to Delaware Public Health Laboratory page.